The Gap is a versatile machine ready to handle anything you throw at it. 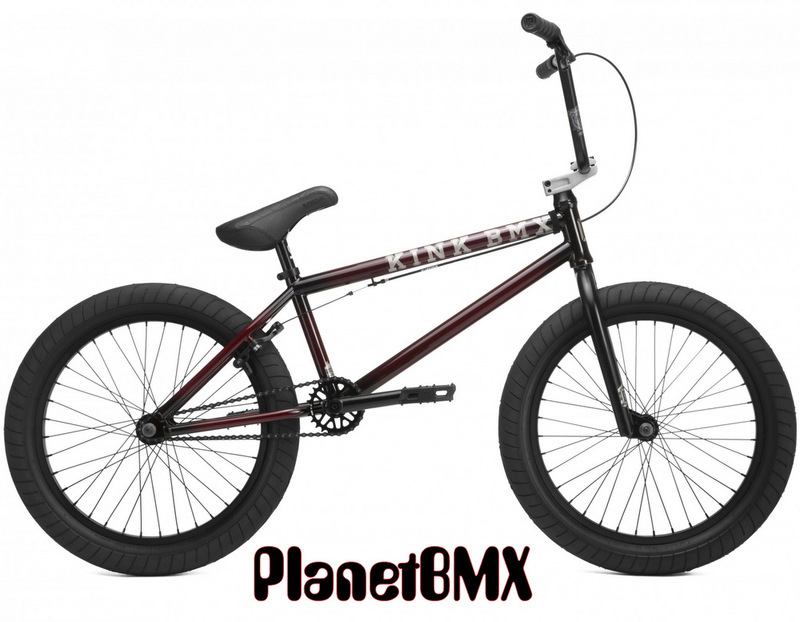 Featuring modern geometry, the frame, fork and bars add 4130 chromoly into the mix, and is available in both Chrome or Gloss Trans Black Cherry Friction Fade colorways. Components found on the Gap take things up a notch and are not to be missed. Not only will it look the part, the 9” Kink Grizzly CC bars, Kink Stryker forks, Kink Bold HRD stem, sealed Mission Engage cassette hub, and Kink Ridge 3-piece tubular chromoly cranks help it to feel and perform the part. The addition of a Pivotal seat and seat post are not to be overlooked either and add both adjustability and modern compatibility. Modern frame geometry brings a lower bottom bracket and raised standover height to the Gap, for a stable ride. PLEASE NOTE: We can ONLY ship Kink complete bikes to USA addresses in the lower 48 States for free shipping. Canada, Alaska and Hawaii residents- PLEASE contact us for a shipping quote, as we will need your complete address in order to calculate correct UPS shipping! If you are outside the USA, you MUST go through an authorized Kink Bike Co bike shop in your country. While our website will allow you to add this bike to your shopping cart, we CANNOT process any Kink bike orders leaving the USA. If you are an overseas customer, and you pay for a Kink Bike order, your order WILL be canceled, and your funds will be immediately returned. No exceptions at all. 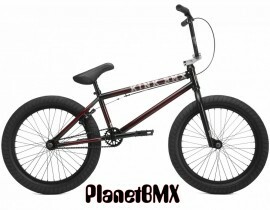 IMPORTANT: To ensure that every component on your bicycle is working properly, PlanetBMX recommends that all Kink BMX bicycles be assembled by a qualified bicycle mechanic. Improper assembly of your bicycle may lead to premature wear or failure of individual components. Failure to do so may void the manufacturer warranty.